Save 15% on all Shaving Brushes when you use coupon code Brush15 at checkout through Monday, December 3rd. 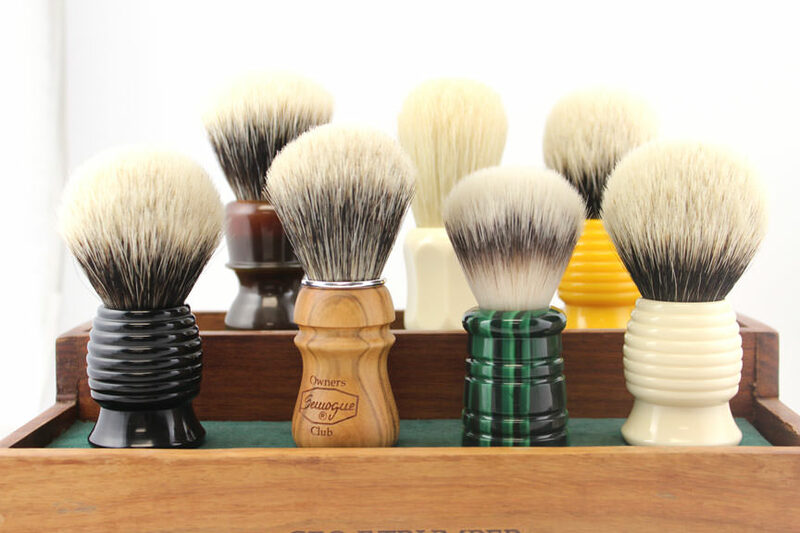 If you have been wanting to pick up a new Thater, Semogue or Muhle brush, now is a prime opportunity. The sale ends tomorrow at midnight.